I'm linking up with Holly today to share something new we've been trying at school! We have been using NWEA MAP testing. Anyone else heard of it? It is hopefully going to give us a better understanding of exactly what our students need in order to hit our curriculum and state standards. 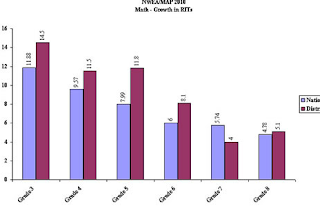 The MAP test (Measures of Academic Progress Test) is a computer adaptive test that reacts to the way kids answer. As a student gets more questions correct, the difficulty increases. As they get more wrong, the difficulty decreases. The test matches itself to the students abilities. Pretty high tech, huh!? The data the test gives is pretty overwhelming, but it is supposed to be very helpful. There are so many ways to look at data. 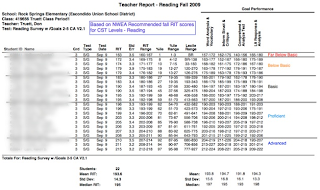 If you are a data guru, you would love this assessment. Seriously, there is a lot to learn and I am on information overload right now, but I have high hopes of understanding the information more when I share my new learning with my colleagues. 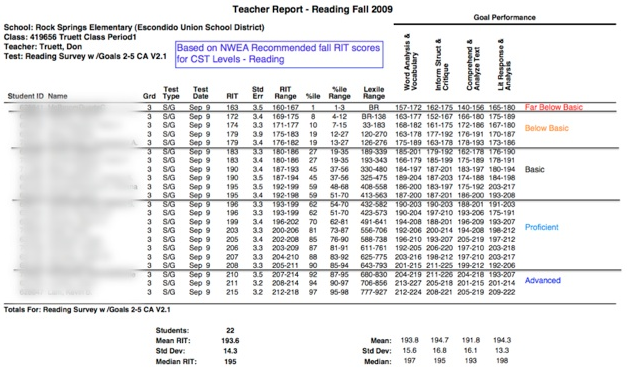 What types of assessments do you use that correlate with the CCSS? 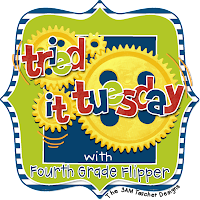 In other exciting news...I inspired my amazing reading specialist friend, that I've mentioned many times before, Kara, start a blog. Be sure to check it out by clicking on the link below. Give her some lovin' on bloglovin too! It is under construction, but she is an amazing teacher and writer, so I'm sure it will be a great read! Also, don't forget!! 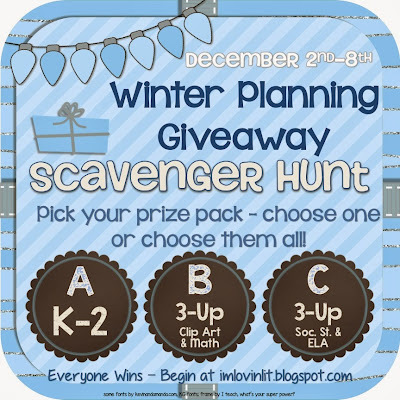 Erin at I'm Lovin Lit is having one of her amazing scavenger hunts again!!! The best part is... EVERYONE WINS! If you are visiting my blog first, visit this post for more info! 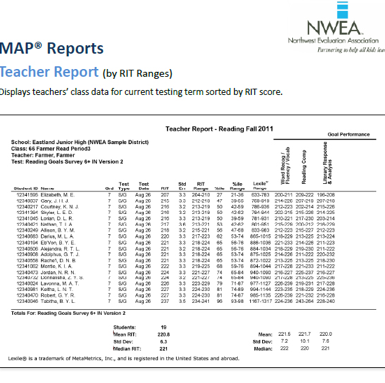 Our district used to use NWEA testing (about 7 years ago) and it does give you A LOT of information. However with all of the budget cuts and lack of funding, our district couldn't afford the assessments anymore. NWEA is pretty expensive! However...I do wish we had those assessments back!! They told you so much! Oh and I will definitely check out your friends blog....especially because she is reading specialist!! That's what I am too!! !